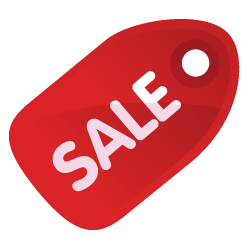 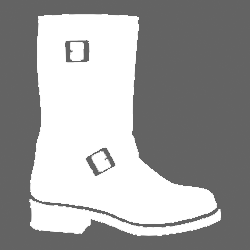 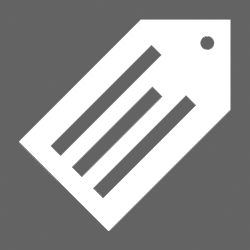 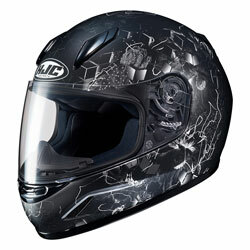 Specifically designed for ladies and children, constructed with a lightweight Polycarbonate outer shell. 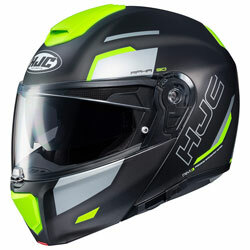 The HJC CL-Y's advanced Polycarbonate shell is available in smaller sizes and has an interior developed using CAD technology, ensuring it is lightweight and offers superior fit for the smaller/petite rider. 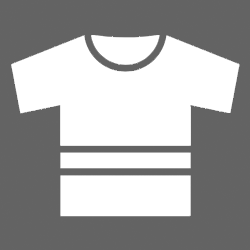 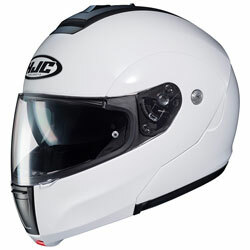 The CL-Y equipped with Nylex lining that is removeable and washable, with an integrated Ventilation system providing cooling airflow. 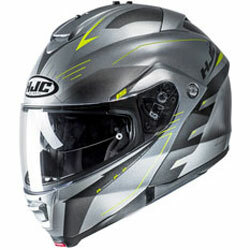 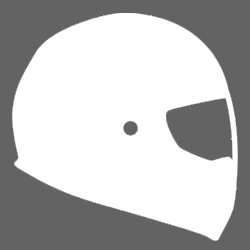 This helmet has a quick-release, anti-fog visor with HJC’s QuickSlide Shield Replacement System and large eye port for superior vision and goggle fit. 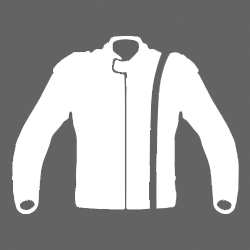 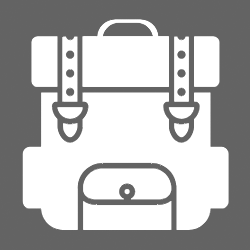 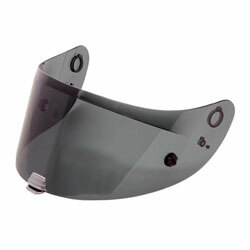 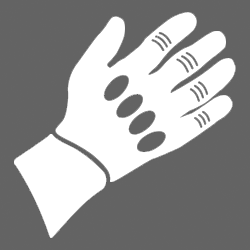 Glasses grooves reduce temporal pressure and the Micro Buckle retention system ensures easy fastening and adjustment. 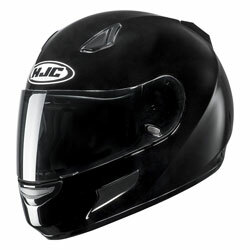 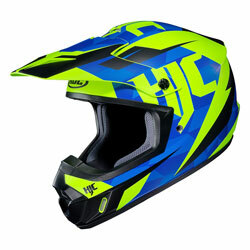 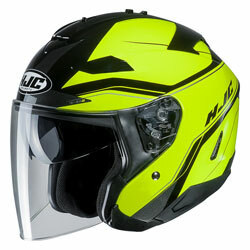 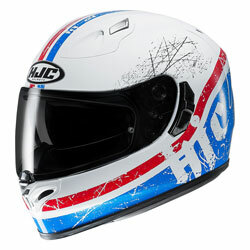 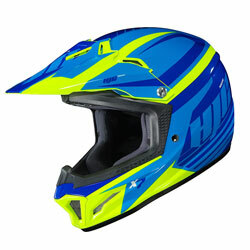 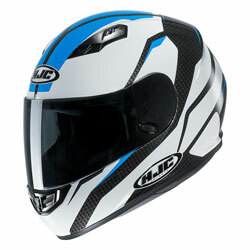 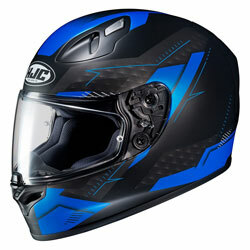 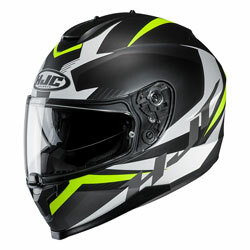 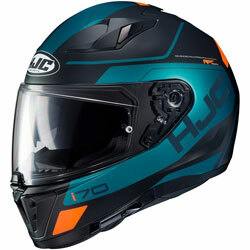 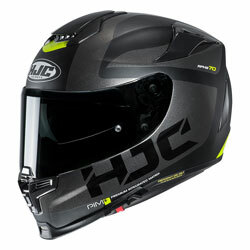 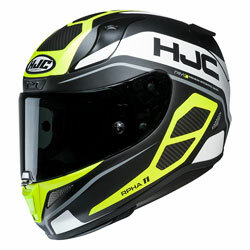 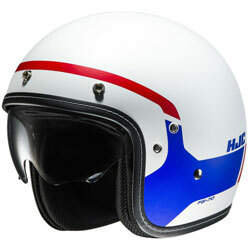 For Superior fit on the smaller person and exceptional value, look no further than the HJC CL-Y helmet.